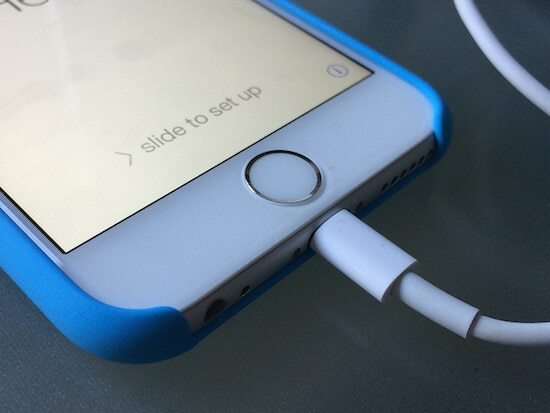 In late May 2015, Telemarketers may gain access and begin calling all mobile phone numbers including your iPhone. You need to block telemarketers from calling your iPhone immediately. It’s a completely free service that is handled by the United States Trade Commission. 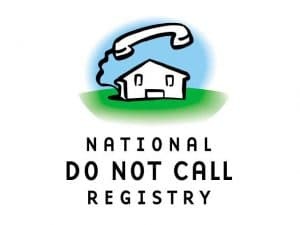 It is called the Do Not Call Registry and blocks telemarketers from calling a phone. You then have to renew the Do-Not-Call block before then. Remember, it takes 31 days for your iPhone to be added so add it as soon as you can. 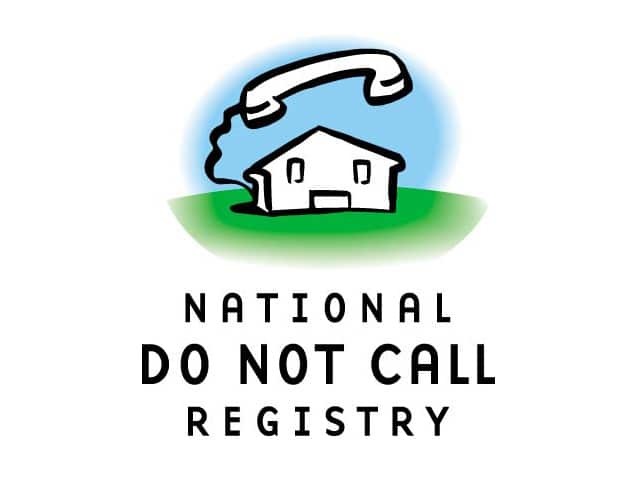 By Website: Go to the Do Not Call Registry for iPhone on the Trade Commission’s website to register up to 3 phones. Important: Make sure to click the confirmation button in the email you get. If a company will not leave you alone with sales calls then you can file a complaint here. Remember that charities, surveys and politicians can still call you. That last one is just plain terrible but that’s the law. Let us know if this helped you in the comments below.